In this guide we'll show you how to use Programmable Voice to record phone calls with your Ruby web application. We'll learn to record both inbound calls and outbound calls. You can tell Twilio to record part of a phone call or the entire thing. In both examples we'll use Twilio's Ruby SDK. In this example we'll use the Sinatra web framework to respond to Twilio's request and we'll use TwiML to tell Twilio how to handle the call. Next, let's record an outbound call. First, we'll need to retrieve the credentials for our Twilio account. Just pass an extra "record" argument to "client.account.calls.create()" and Twilio will record the entire phone call. 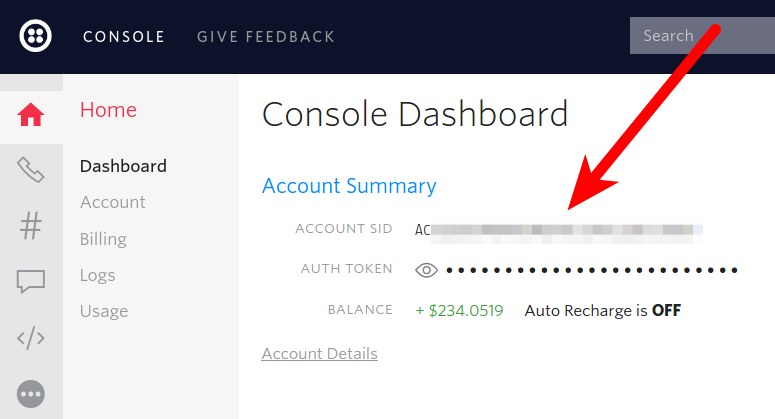 You can also gain access to the recording as soon as the call is complete by including a "StatusCallbackUrl" with your "client.account.calls.create()" command. 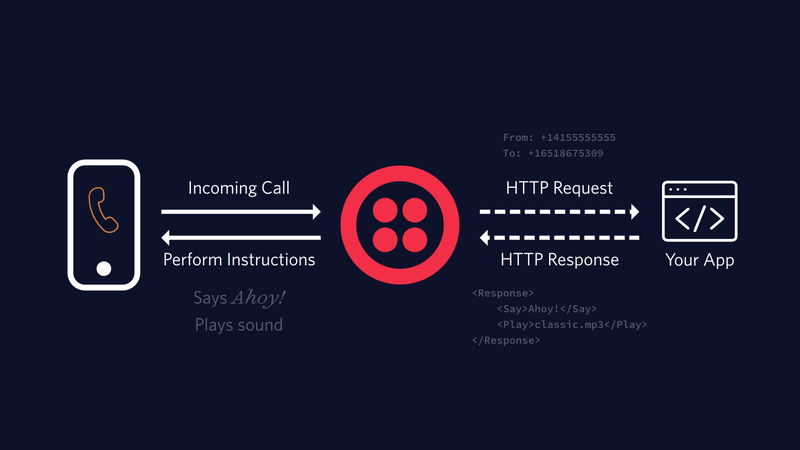 At the end of the call Twilio will send a request to the URL you specified, and that request will include a link to the recording's audio file.